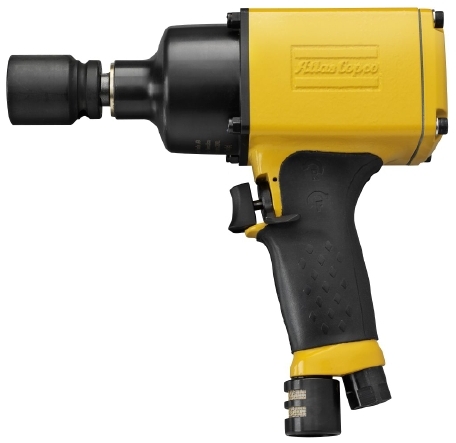 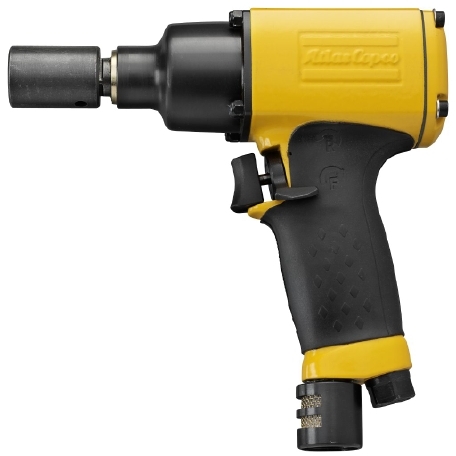 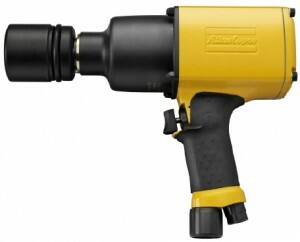 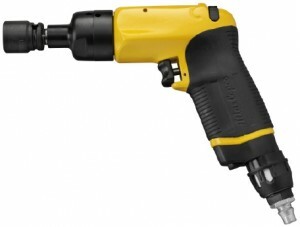 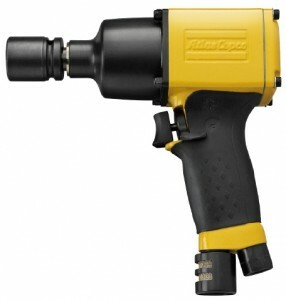 Atlas Copco Pneumatic Impact Wrenches » Entagear Co., Ltd.
Atlas Copco impact wrenches are designed to provide dependability and a long, trouble-free service life in the toughest conditions. 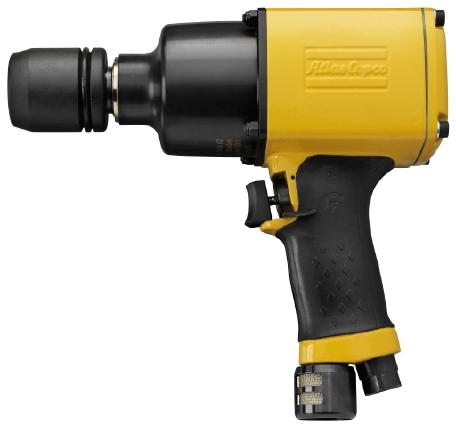 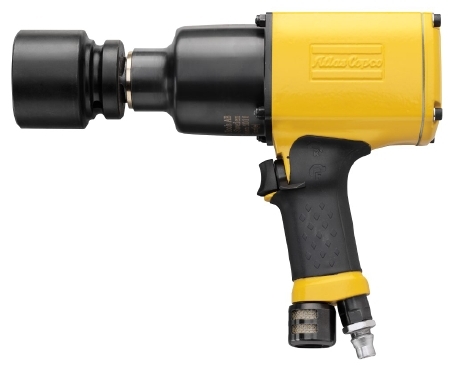 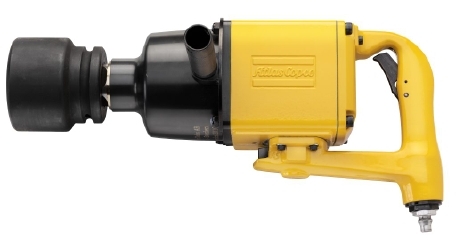 Few other tools can match the Atlas Copco impact wrench when it comes to flexibility, capacity-to-weight ratio and simplicity in use and maintenance. The LMS models are non shut-off, which means they will shut off once the operator releases the trigger.